Free Slot Games — The World’s Favorite App for Free Slots & Casino Games! Play free slot games at the only casino game that has over MILLION casino slots fans! Super Lucky Casino has the HOTTEST slot machines, with 30+ free slot games and tons of casino bonuses! Super Lucky Casino is the best online casino game! Incredible graphics, realistic casino slots gameplay, a huge selection of free slots and casino games and so many chances to WIN! 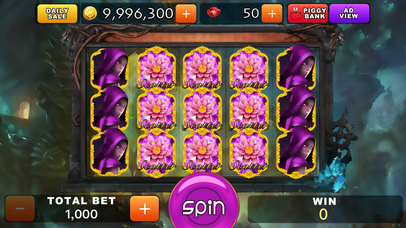 Super Lucky Casino gives away so many FREE COINS, it makes casino games FUN and EASY! Super Lucky Casino is known for its fun, free slot machine games with vivacious graphics and intense slots action! With over 30 slot machine games, you can spin all your favorite casino slots!